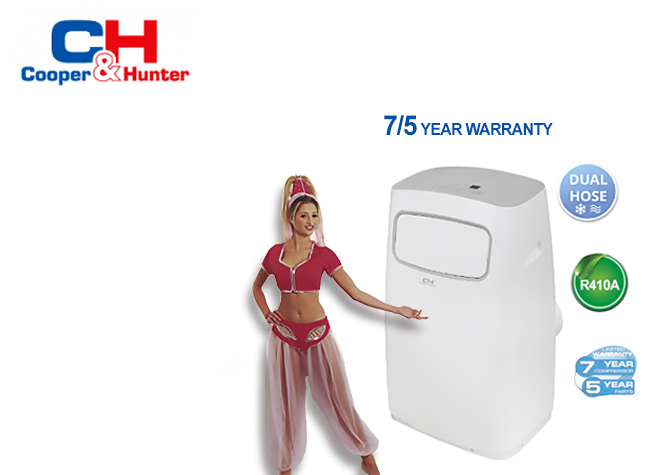 any window or wall unit!" 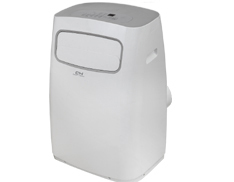 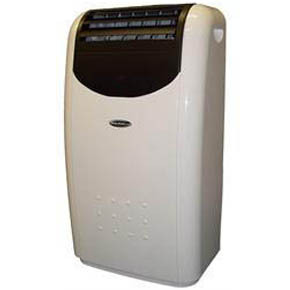 Cooling only, Dual Hose, Portable air conditioners from Cooper & Hunter. 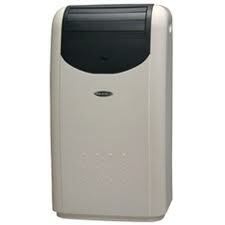 Heat Pump, Dual Hose, Portable air conditioners from Cooper & Hunter.